In a bid to expand its operations in the country, Toyota IMC has announced an investment of PKR 3.3 billion. The approval of the investment and to increase the production capacity of the plant to 76,000 units, on a double shift basis, was given in the meeting of the board of directors of Toyota IMC. In a notice sent to Pakistan Stock Exchange (PSX) yesterday 28th August 2018, the secretary of the company said the main purpose of investing this huge sum of money is to increase the production capacity as the demand of cars is still very high. IMC’s recent move is not much surprising as, for the past many months, it was being reported that the company will invest billions to enhance its production capabilities. 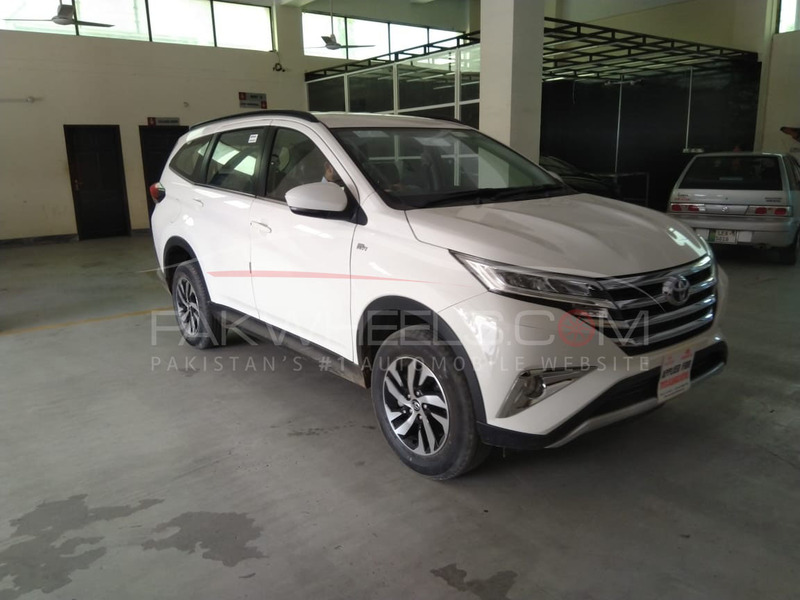 Even the CEO of Toyota Pakistan, Mr. Ali Asghar Jamali, revealed the investment plan of the company in the meeting held by the Competition Commission of Pakistan (CCP) a few months back. As of now the production capacity of the company is almost 65,000 units, however, as mentioned above it will be increased to 76,000 units. 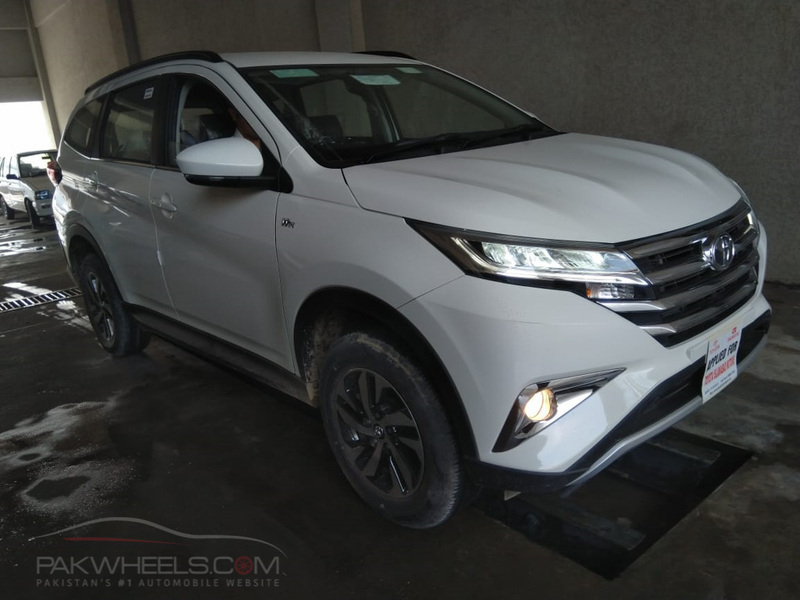 Moreover, it’s worth mentioning here that the company in the coming days will also be launching an all-new second generation, Toyota Rush, for its consumers and to grab more market share. Moving onward, Toyota has also posted its profits for the second quarter that ended on 30 June 2018, and according to it, the company’s net profit is up by 21.31% to PKR 15.77 billion. 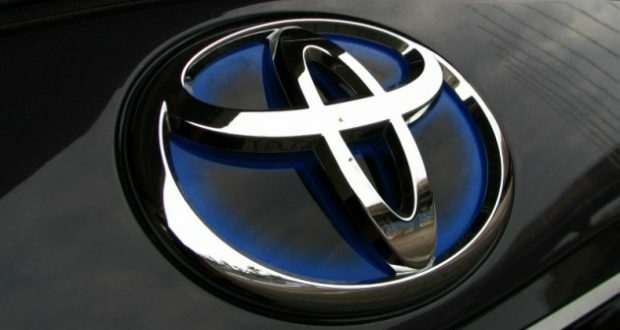 Toyota IMC is making all its efforts to attract more consumers and to tackle the invasion of upcoming automakers, let’s wait and see how fruitful these efforts are for the company. Toyota Rush 2018: Price and launch date revealed!